Better still, you will also get your very own tailored cleaning schedule! A one-off deep clean, perfect for any time of the year! 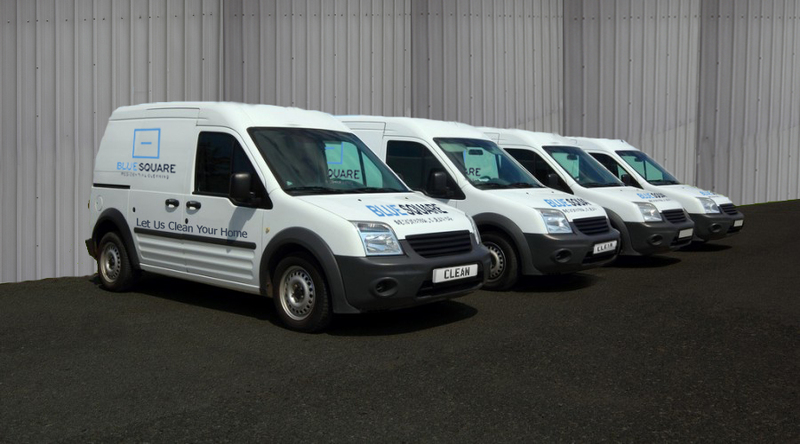 Blue Square provides home cleaning services across Surrey and surrounding counties. With 10 years industry experience, we understand that our customers have very exacting standards and offer a home cleaning service that is tailored to suit their individual requirements. We provide domestic cleaning services and are proud to offer a thorough, reliable, consistent and professional cleaning services in Staines and throughout Surrey. Our cleaning service is completely bespoke to each customers cleaning requirements, whether it’s bathrooms, kitchens or others aspects of your home. Whether you are a landlord, tenant, estate agent or are selling your home, our end of tenancy cleaning service in Staines, will have your home professionally cleaned. End of tenancy cleaning involves a deep sanitising clean of every inch of the property, ready for changeover of occupying tenants. Our expert cleaners will remove all the accumulated grime and dirt that accumulates over the period of a tenancy and restore the property to its natural shine. Carpet cleaning should be one of the most important tasks of the cleaning schedule. Carpets can become a magnet for dust, allergens and bacteria, which hold tightly onto fibres. They are also a main place in your home for germs to gather and therefore it is so important, especially where our health is concerned, to have clean carpets. Their carpet cleaning is to the highest standard possible in Staines and through Surrey and their deep cleaning methods will have your carpet feeling vibrant and new. Their cleaning teams consist of fully-insured, highly trained, full-time professional cleaners, many who have been with them for a number of years. They are supplied with the latest cleaning equipment and professional cleaning products such as microfiber cloths, to ensure you get the best possible clean. Quality is our No.1 priority!